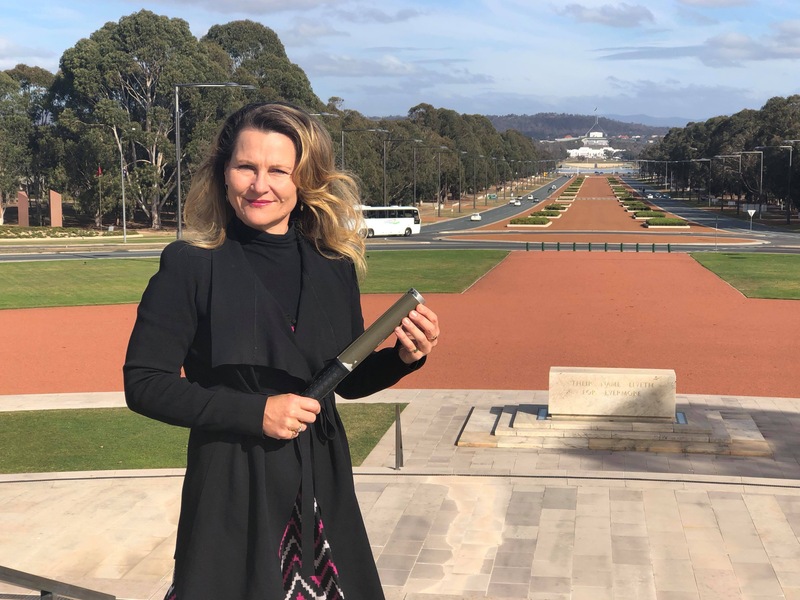 The Baton in Australia is there as a tool of awareness to support our valued Commonwealth allies and their families, we have fought the fight of freedom side by side for over 200 years, our families and friends sharing the same emotions that go hand in hand with conflict. The Medical Emergency Response Team stretcher from Afghanistan, that the Batons were made from, would have carried Australian forces as well as other allied nations in action there often in a race for life. Together we will endeavour to make a difference in maintaining awareness for those who protect our freedoms. 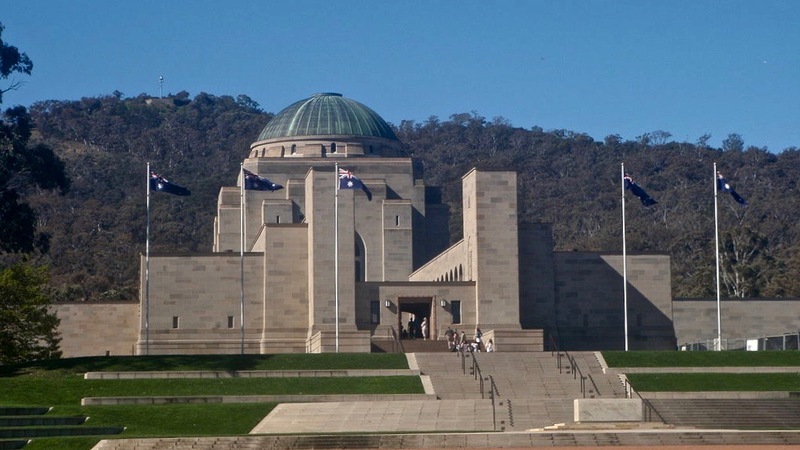 Former Australian Army Kelliegh Jackson is the current custodian, a lady who served her country for 30 years and is passionate about the due support and care for Australian forces and families. 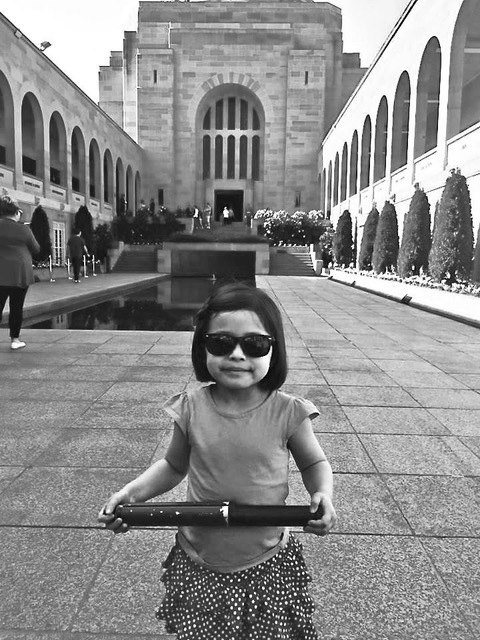 Now a civilian, Kelliegh is an incredible supporter of her country’s forces and families, she won 3 Gold Medals at the Wounded Warrior Trials in the USA March 2018 and is seen in the photo taken at the Australian War Memorial Canberra.